Improve biodiversity and habitat values of public areas and wetlands throughout our town. 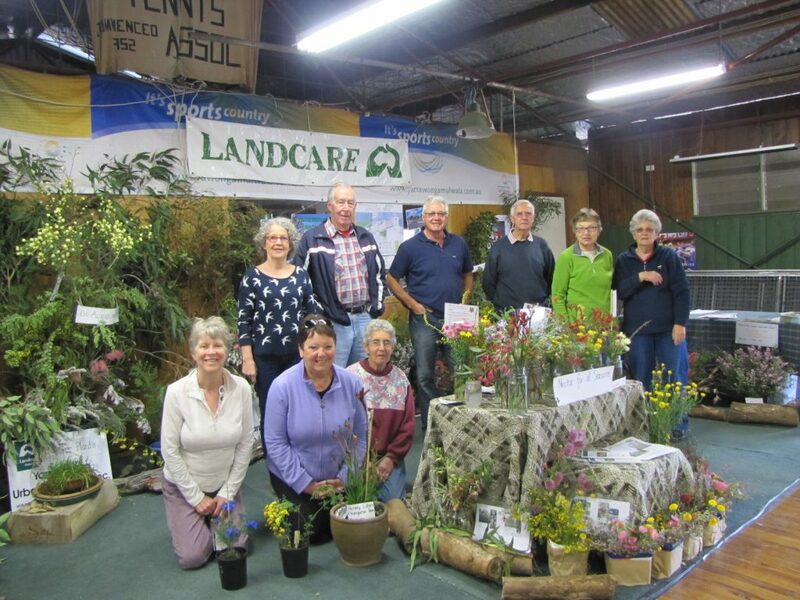 Plant local and indigenous vegetation which will attract native bird life. Retain as many large native trees as possible within the urban environment to provide links between green areas. The groups first project commenced in 2008 was an enchancment of plantings around a storm water basin at the local aerodrome. This project is ongoing. 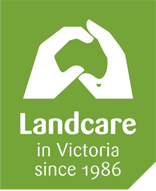 In 2009 the group was engaged by Moira Shire Council to plant 2000 indigenous plants around the Lakeview Circuit Wetlands in Yarrawonga. 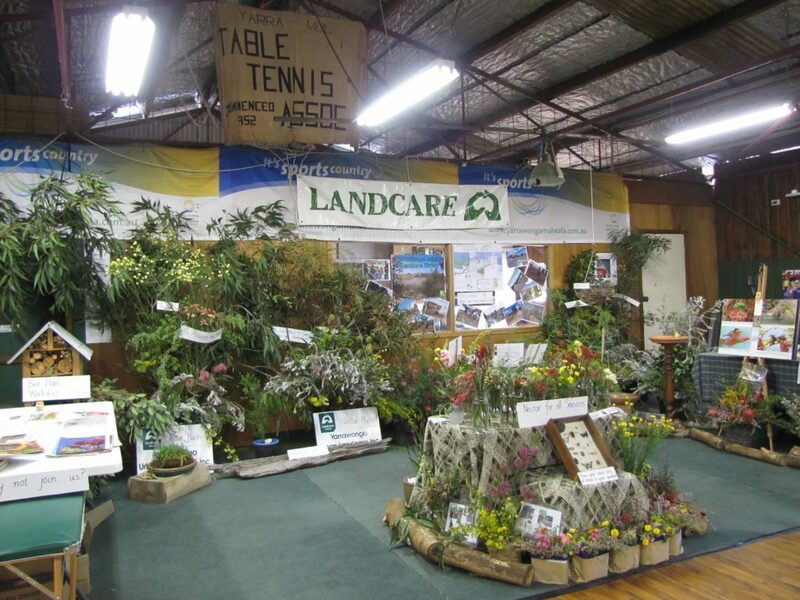 In 2010 Vicroads engaged the group to plant 350 plants at a roadside stop on the outskirts of Yarrawonga. In the same year we planted indigenous vegetation around a carpark in the centre of Yarrawonga. 2012 saw the group commence plantings along walking tracks within the town precinct. This process was continued in 2013-14 and the group has planted up approximately 2 kilometres of tracks so far. This project is as yet unfinished. The group meets on the second Thursday of each month at varying locations. Please contact Gecko CLaN for further information about this group on (03) 5761 1560. 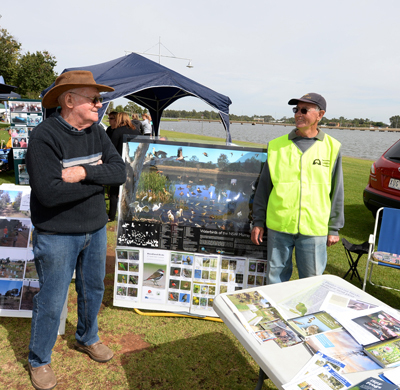 Ron Hocking of Yarrawonga Urban Landcare Group, speaking with an interested community member at the Landcare stall.